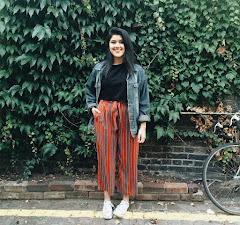 I haven't posted something for a while which I'm so annoyed about, but I'm back with another post! I feel like it's easy to post pictures on Instagram (which I am really active on! @shweta.sh) but putting up a post on your blog should be done with patience and done properly. 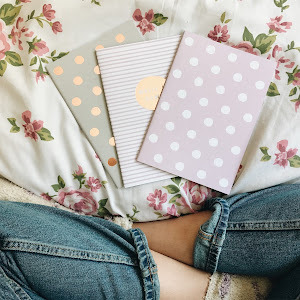 Whenever I plan to write a blogpost, I want to make sure I do it because it feels right for me, do you get what I mean? Like not do it because it's obligatory. So that's why I like to take my time and put all my effort into a blogpost, and especially because I can write and express what I want, therefore I want to get my opinions and thoughts across clearly! 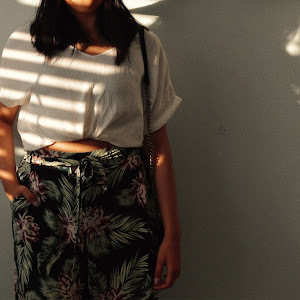 Anyways, back to the purpose of this blogpost. 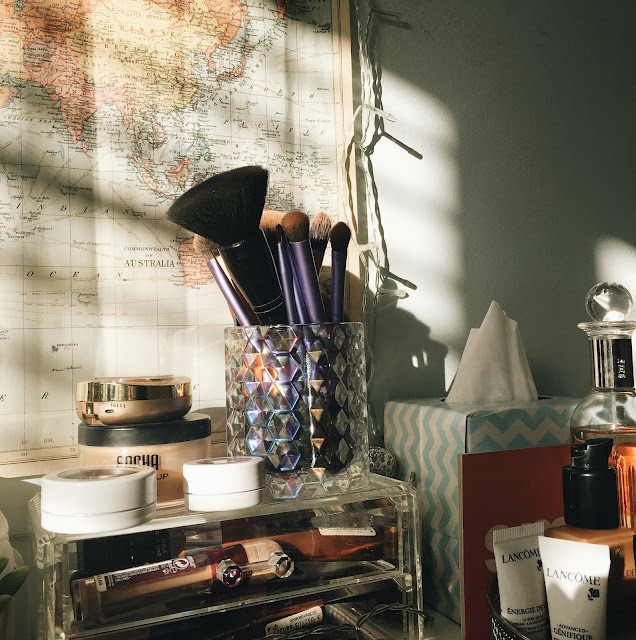 I wanted to share with you all the products I would use if I have to step out the house and look presentable. However, if it's something really quick or not a big event that I have to look presentable for, I would wear only a few products out of the ones I will show! For example, if I need to pop down to the corner shop or if there's an exam - ain't nobody got time for a full face of makeup! I really like to focus on my base and make that look the best (obviously everything else counts too). The last thing I want is my face to look cakey, uneven and patchy. Therefore, I spend more time perfecting my base (still learning and improving on it!) and focus less on the eyes. Anyways, here are all the products! First of all is the MAC PREP + PRIME - This was sent as a freebie from a purchase I made from MAC and it has honestly changed my makeup game! 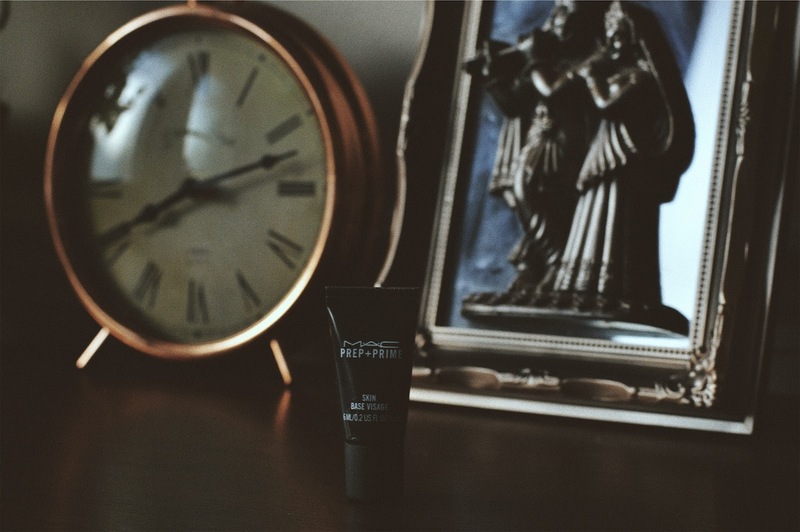 It's really moisturising and helps to keep my face well maintained throughout the day! My favourite thing about this is that it has a slight sparkle to it which evenly spreads across my face makes my face look more alive! 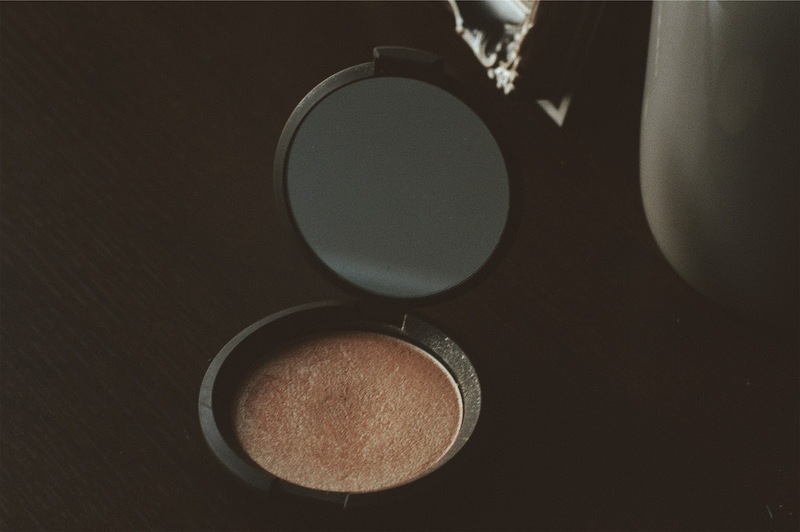 It's kind of like the liquid highlight people use under their makeup to make their face more dewy, but this one is in a cream form! I will definitely go and buy the full size of this product! Next comes the orange LA GIRL colour corrector in orange and the TOO FACED born this way concealer! As I mentioned before, I have dark patches around my eyes, therefore I use this holy grail product to colour correct. I'm not sure about other people, but this product works PERFECTLY for me!! 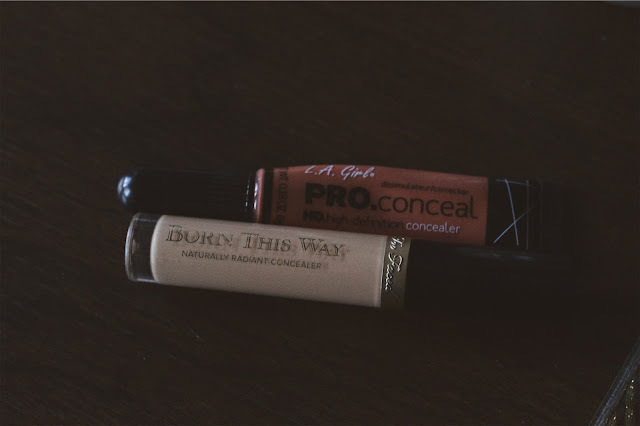 The TOO FACED concealer is hands down my favourite concealer (along with the maybelline age rewind one, I tend to use that more when I only want to just use concealer because it's very light). I use my Real Techniques sponge and apply these two products under and around my eyes. Also, I tend to not use concealer after my foundation because it looks quite cakey on my face, that's why I always prefer to do concealer before. Now, for the foundation, I use the ESTEE LAUDER double wear foundation. I don't have much to say for this product other than the face that it is literally PERFECT! It does what it says, it stays all day and stays in place! 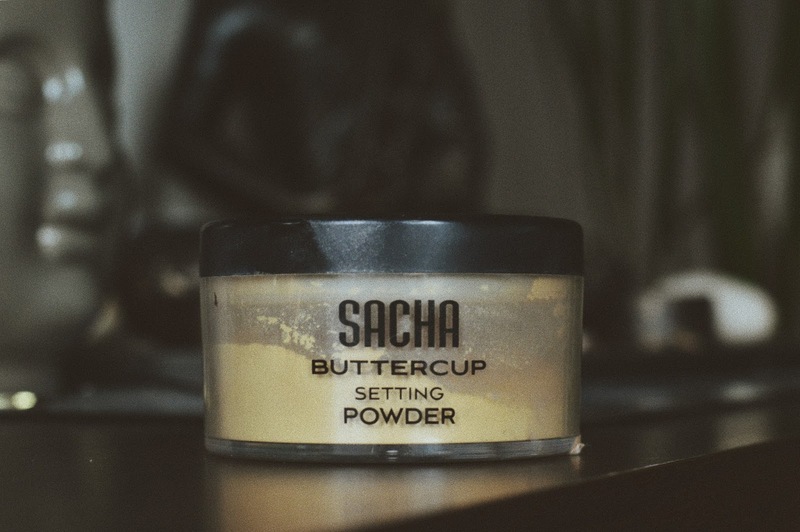 To set my foundation, I use this SACHA loose powder. I saw many good reviews about this product and really wanted to try it out! What I like is that it's a banana powder and matches with my yellow undertoned (not a word 😂) skin. It has a good amount of product in there and lasts all day. However, I've had this product for a while now, and really want to try a new loose powder! 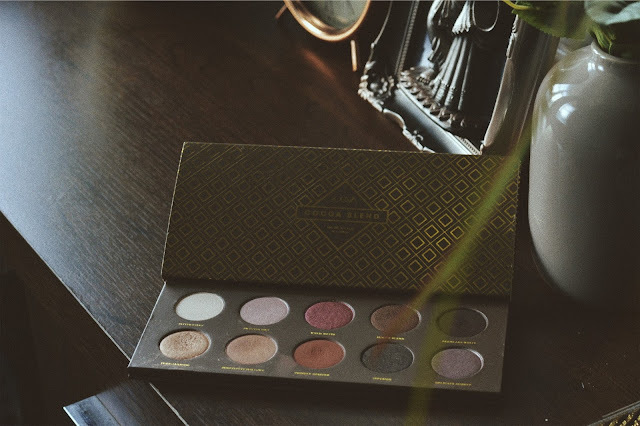 For the eyes, I like to use this palette by ZOEVA. This is the Cocoa Blend palette and the colours are my favourite!! You can tell which ones I've use the most (the bottom three on the left). I've probably mentioned this before, but I like me some brown/orange/bronze eye, that's why these colours are so perfect! I should really try and experiment with the other colours too! Next comes the eyeliner and mascara. 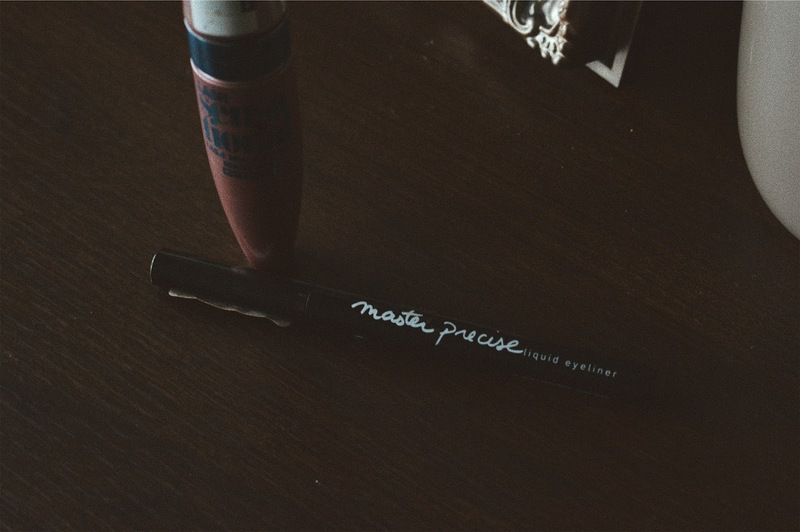 The Master Precise by MAYBELLINE is one of my holy grail products that I have sworn by for more than two years! I always go back to this eyeliner because it's what I get the best result from! I feel like the felt liquid eyeliners are much easier because it's not too liquid-y and you have more control. The mascara is the Lash Sensational by MAYBELLINE too, and it's really good for volumising and lengthening my eyelashes! Next comes the best bit, the highlighter! 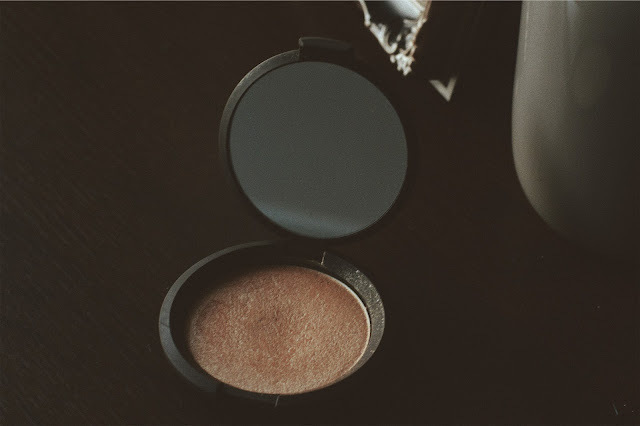 This is the BECCA COSMETICS Champagne Pop, do I really need to say anything more? Finally, it's the time for lips and I use these two (depending on what I feel like wearing more). 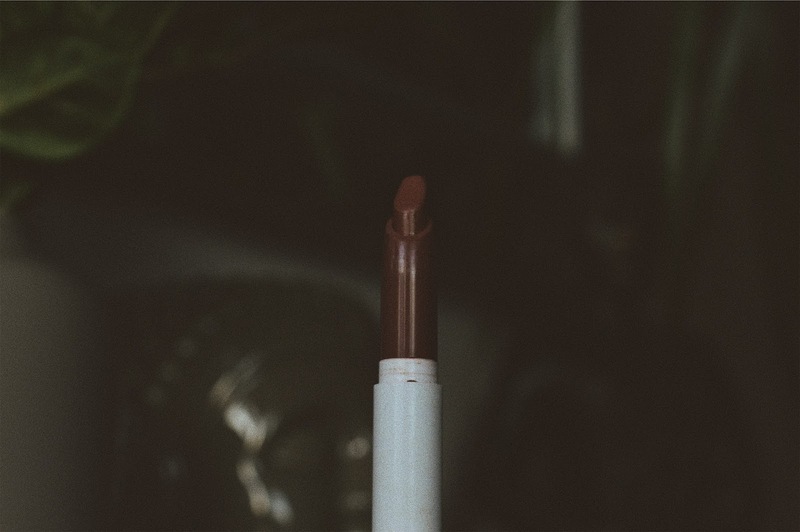 First is the COLOURPOP lippie stix in Taurus. A deep red/brown shade - my favourite! 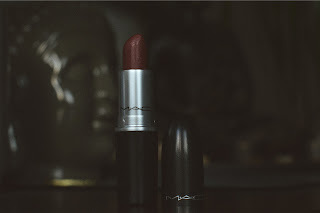 The second is the MAC lipstick and Retro - a red/brown (more red-y). That's pretty much all the makeup I choose to wear on an everyday basis! If you're wondering about contouring/bronzing, I keep it very minimal and use the COLLECTION Contour and Sculpt powder, and the COLLECTION cream contour stick. I am still learning on how to contour and bronze properly, and want to invest in better products! 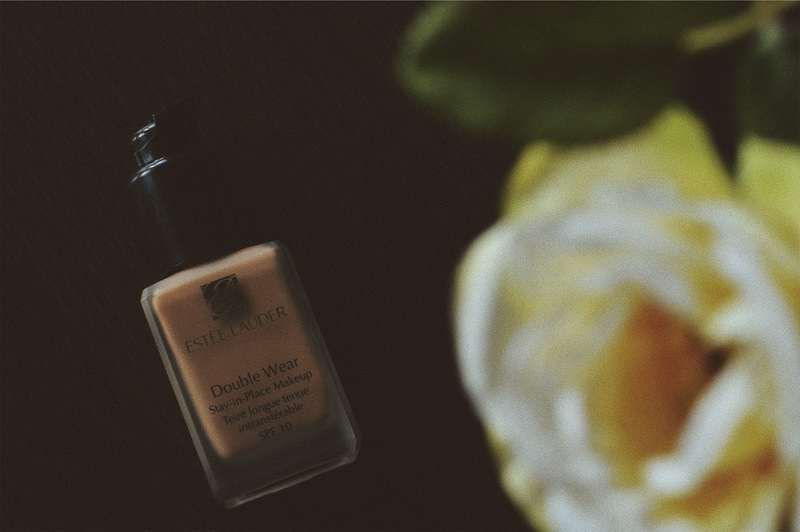 I heard so much about Estee Lauder Double Wear foundation. I'm yet to try this.